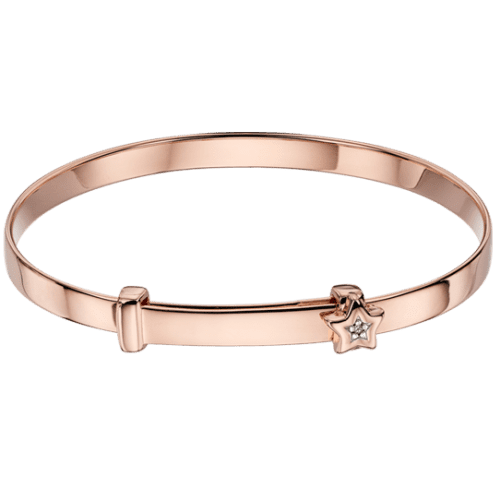 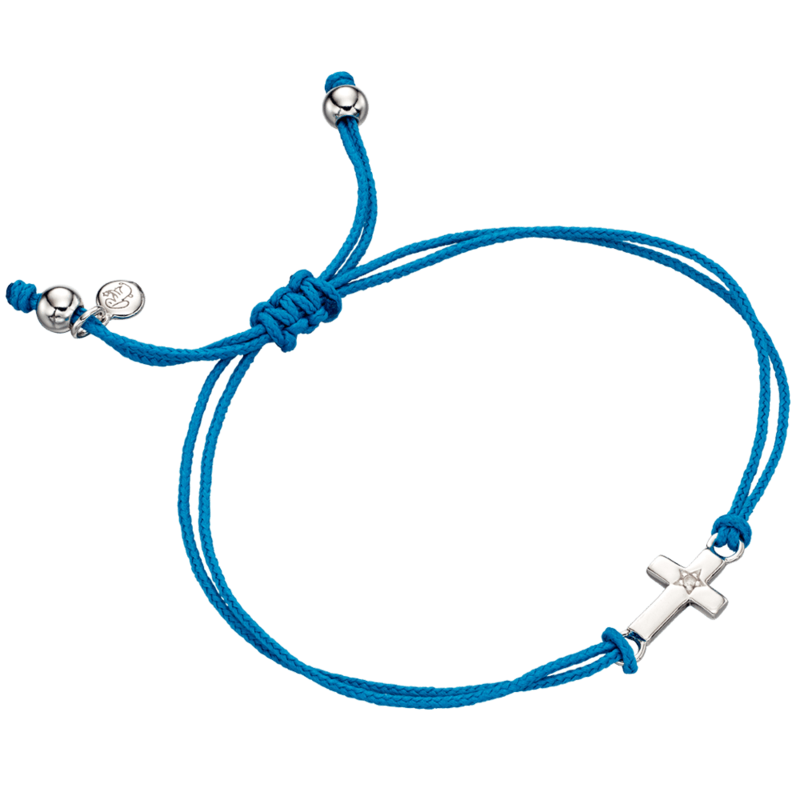 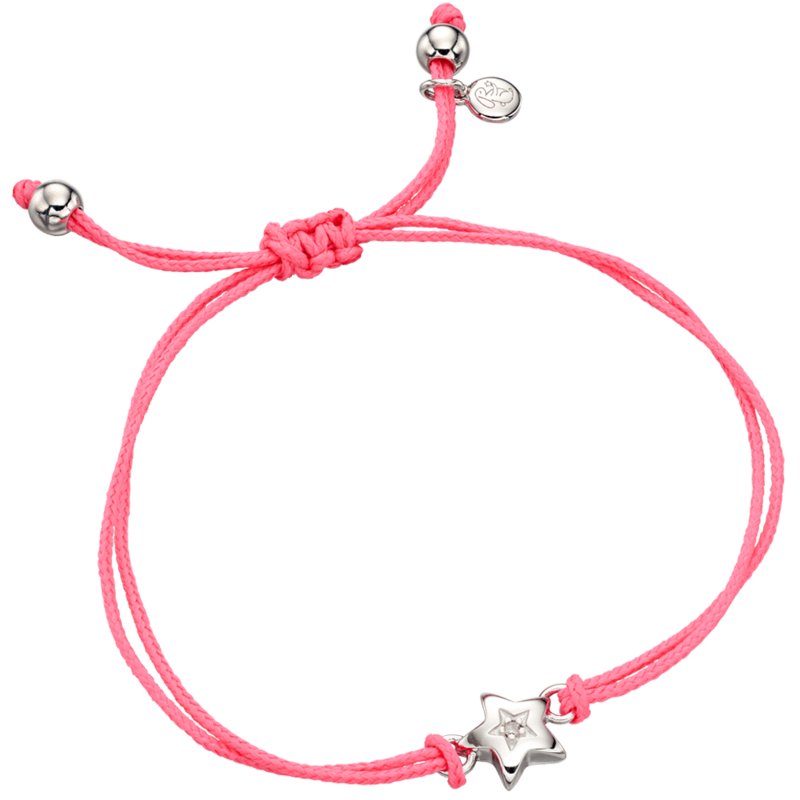 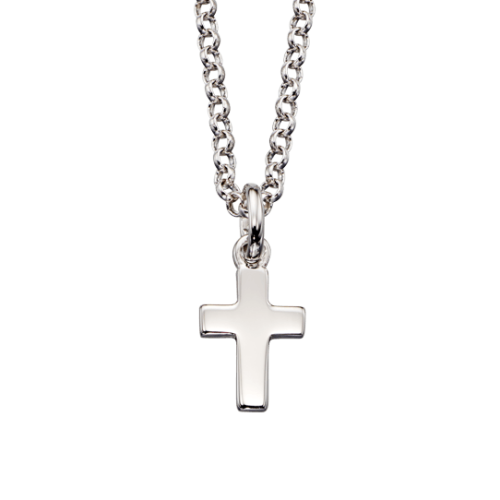 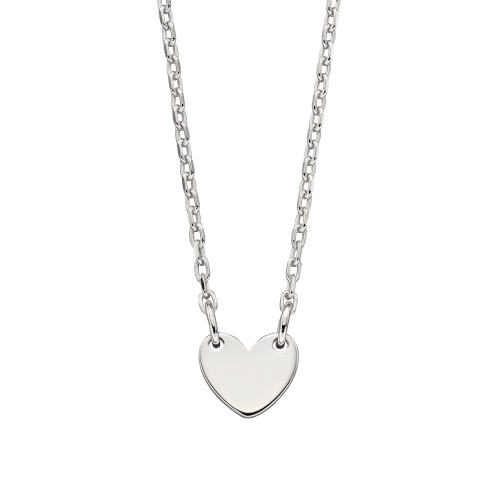 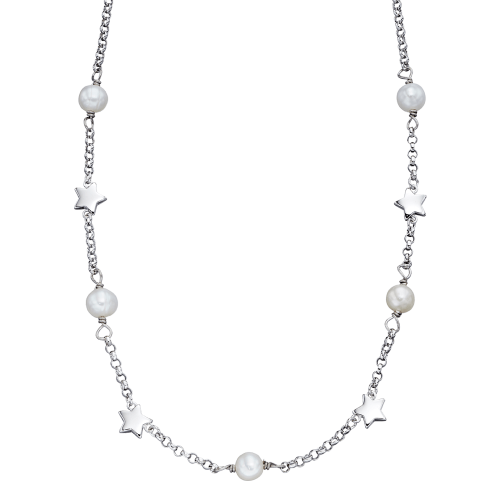 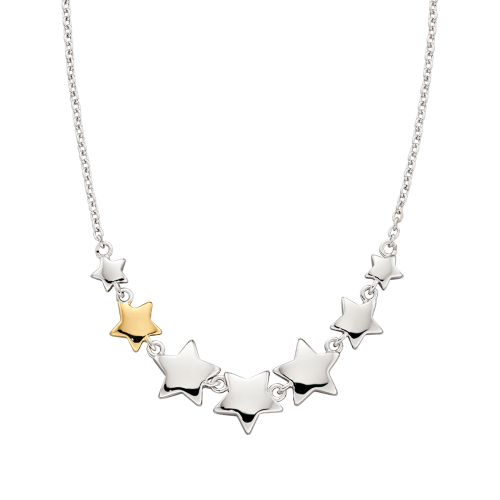 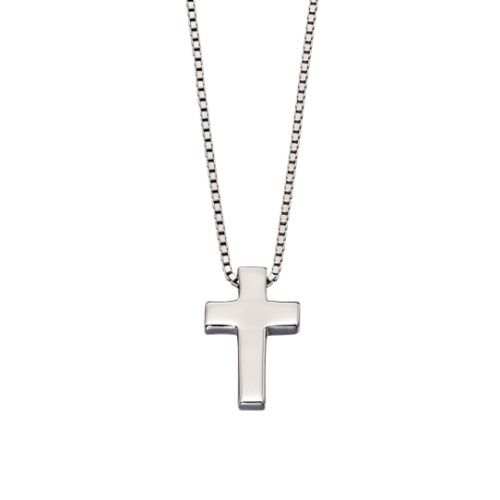 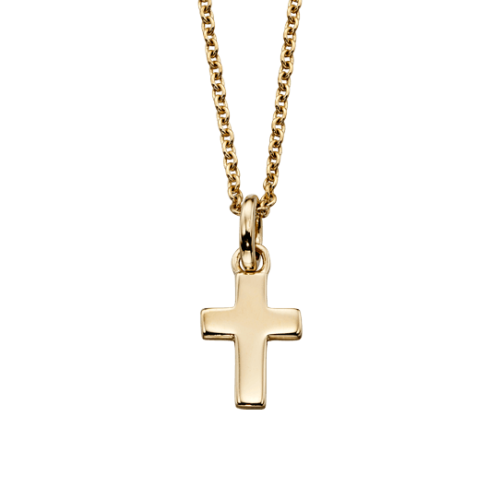 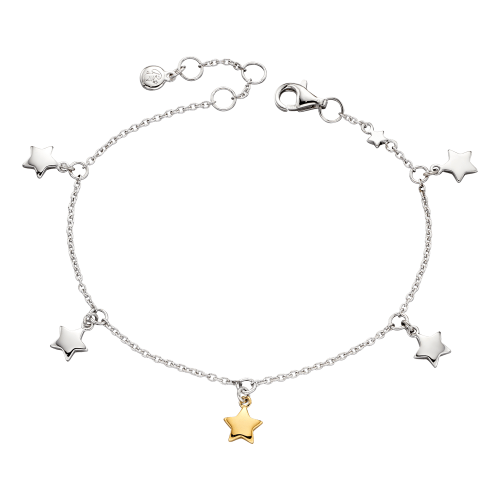 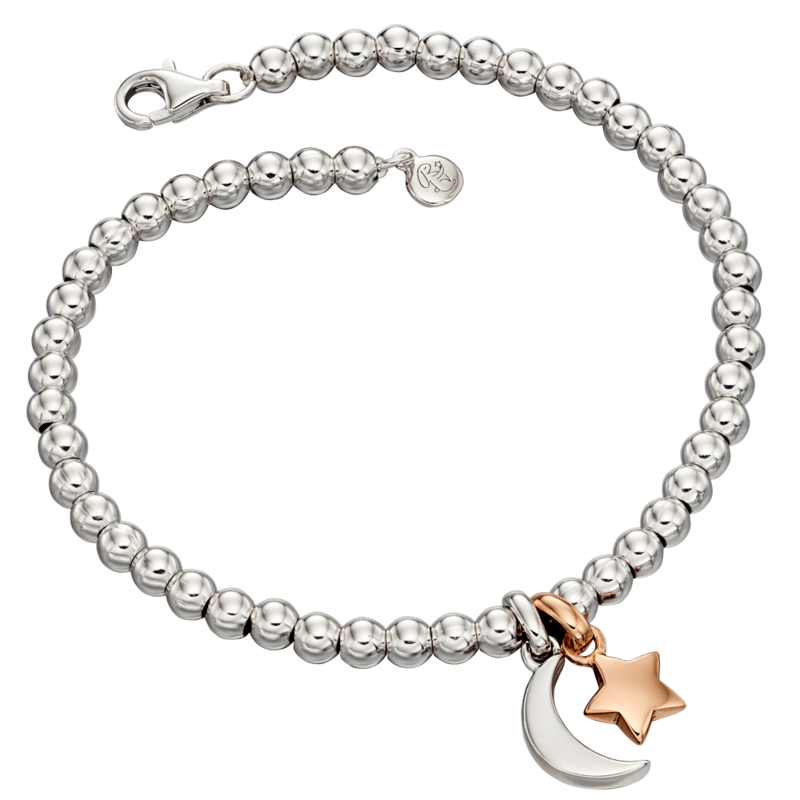 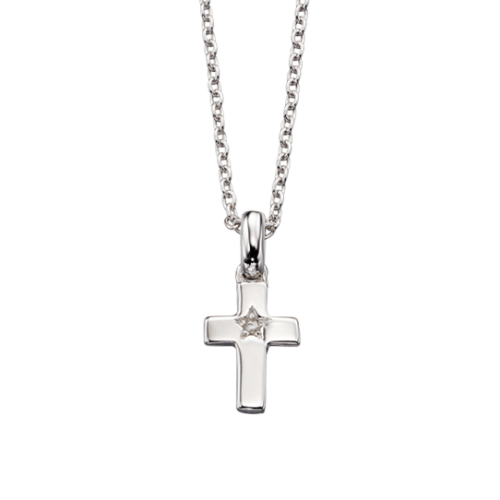 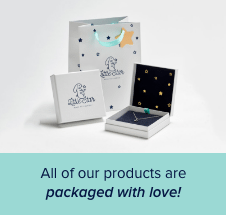 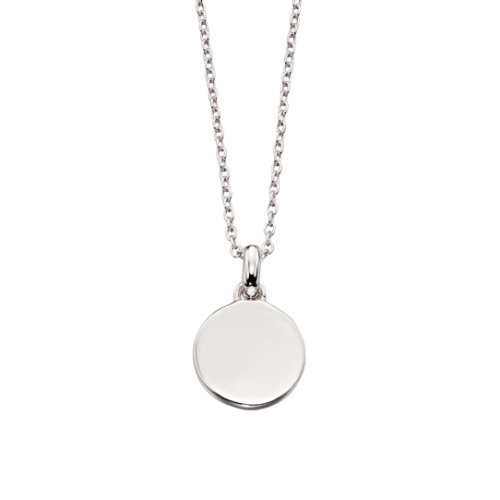 From something cute or a Christening gift for a baby, through to something contemporary for your fashion conscious teenager we have the perfect collection of childrens jewellery. 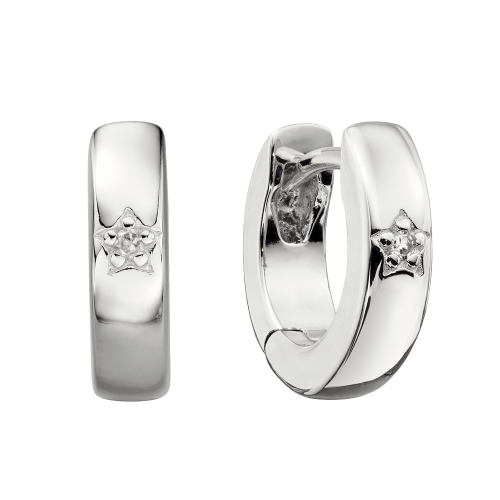 Whether it is to celebrate a birthday or milestone in a childs life, or just for the most important reason of all, to say I love you. 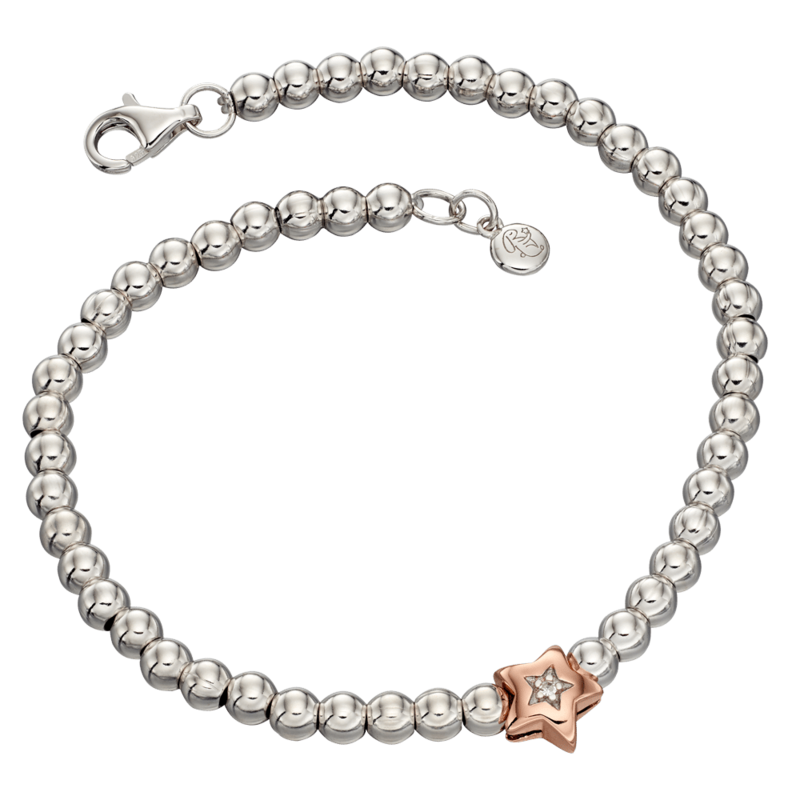 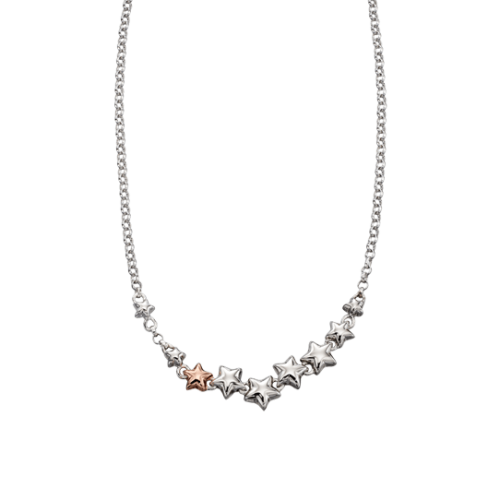 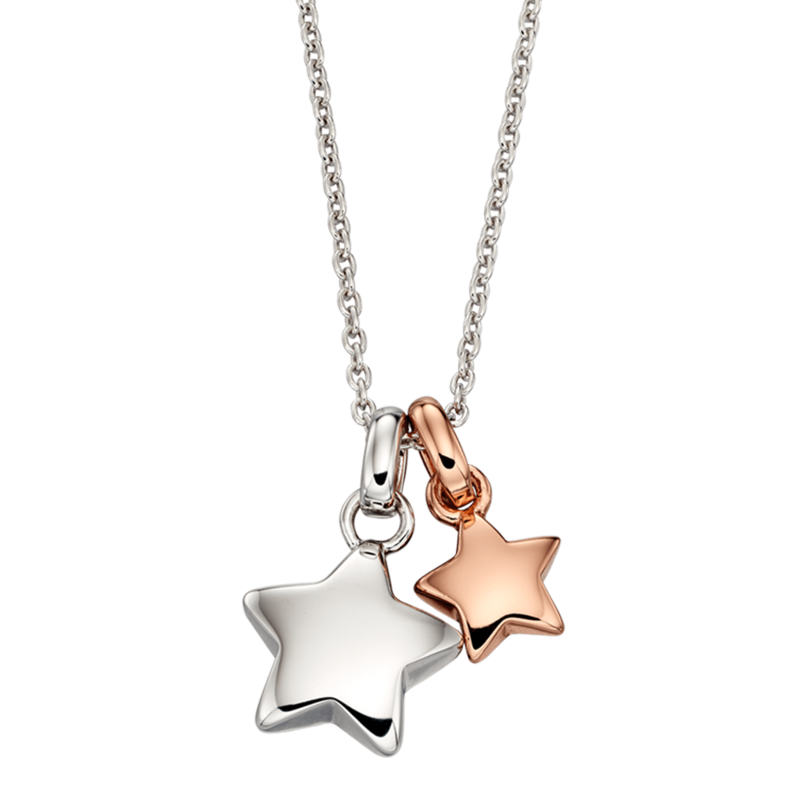 With a mix of Sterling Silver, Rose Gold and Diamonds our Girls Jewellery is perfect for any occasion. 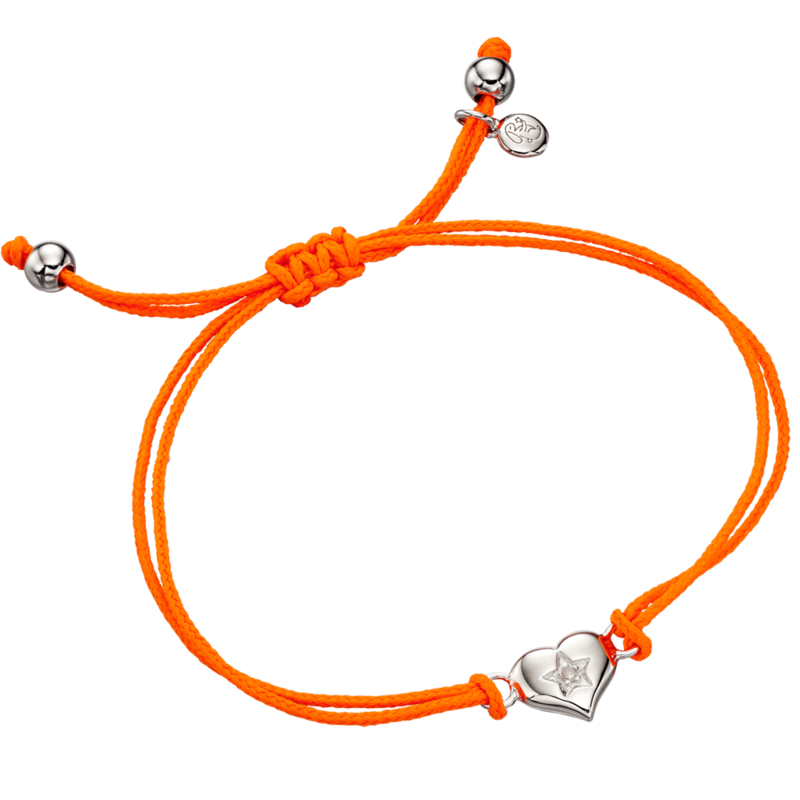 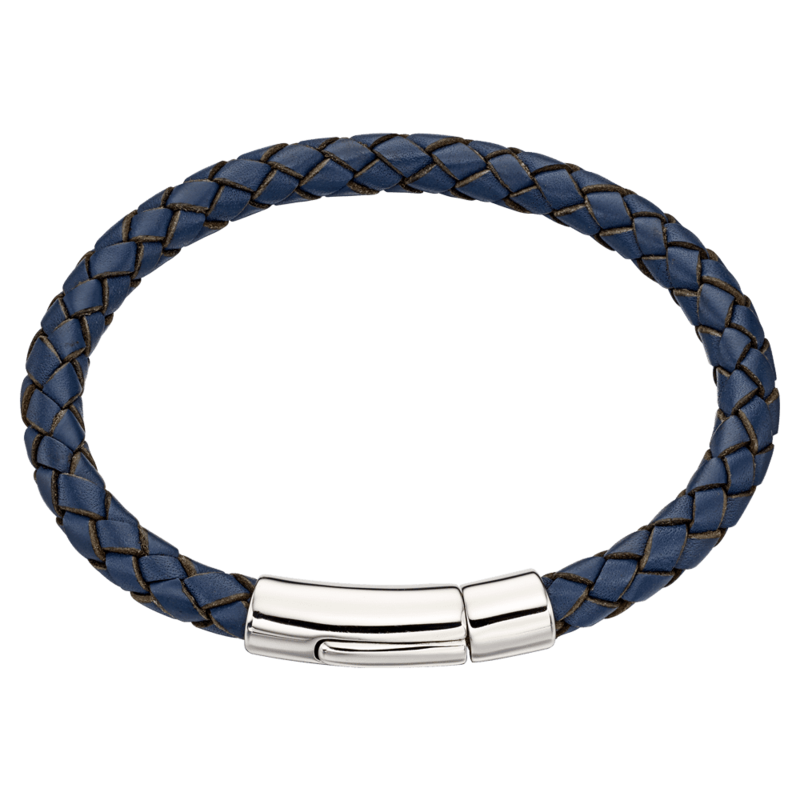 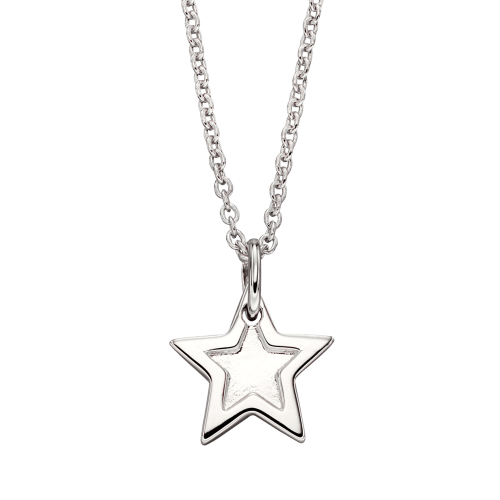 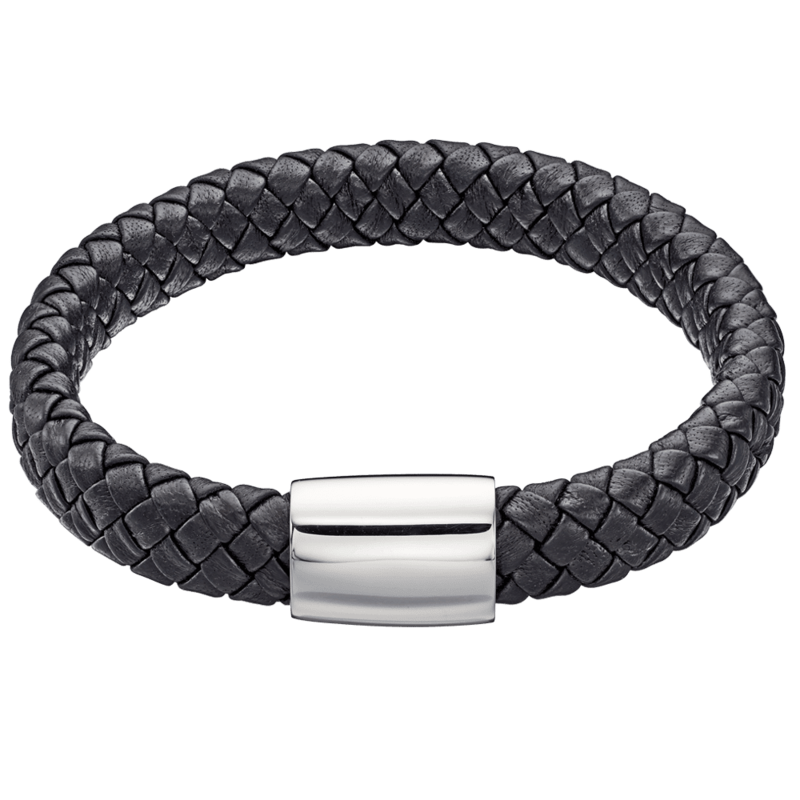 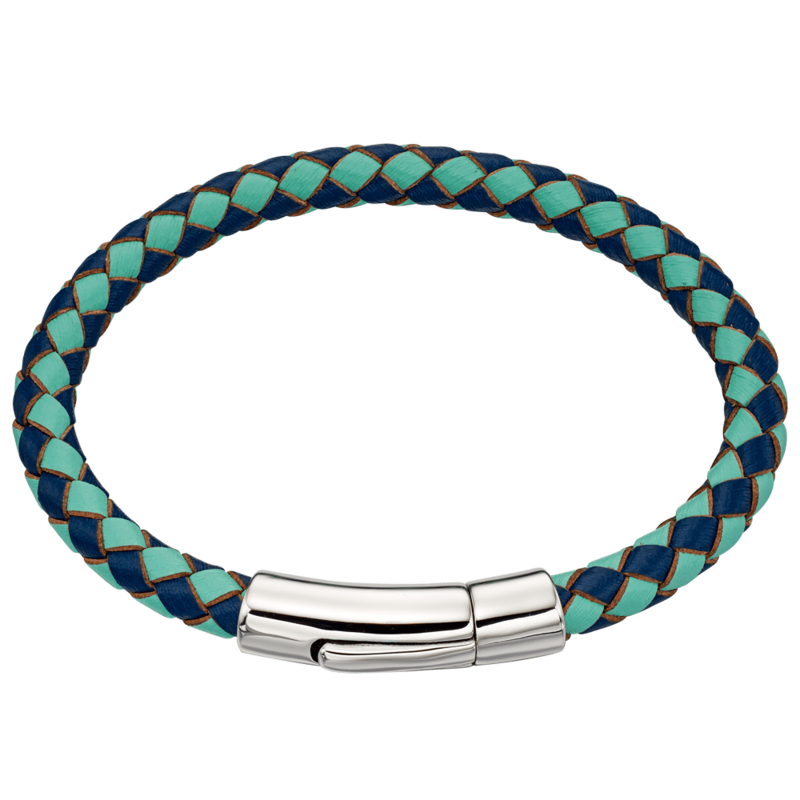 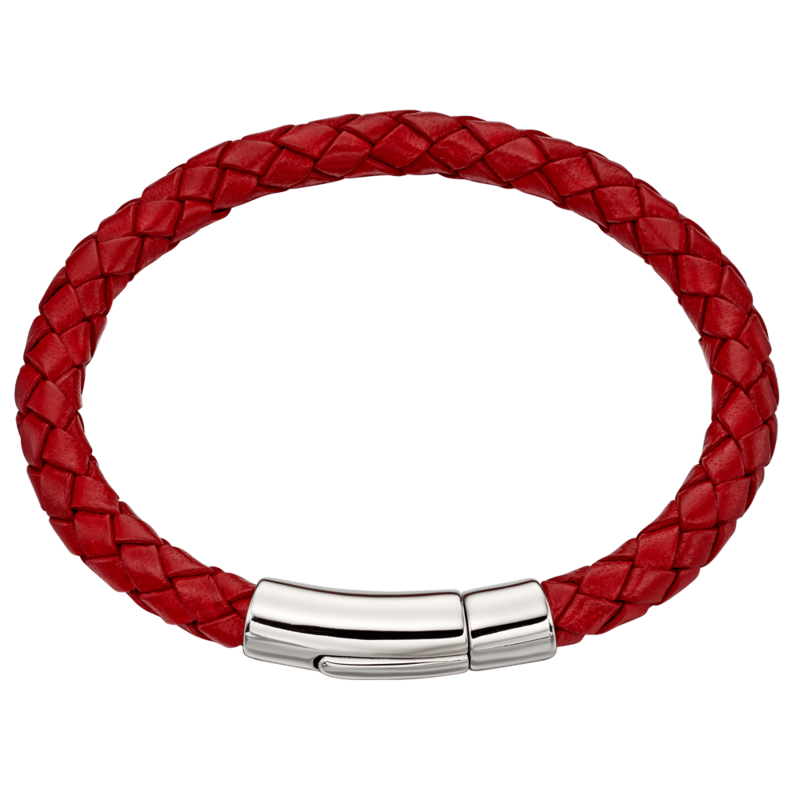 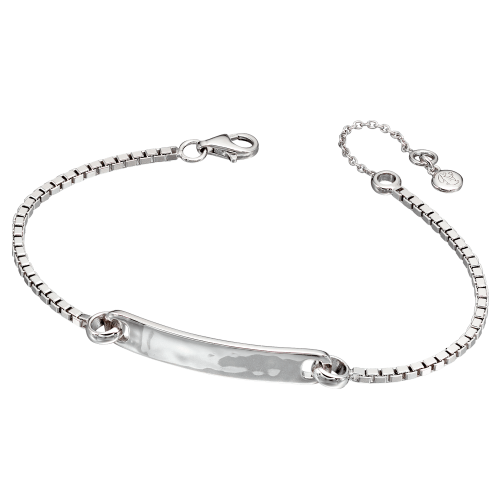 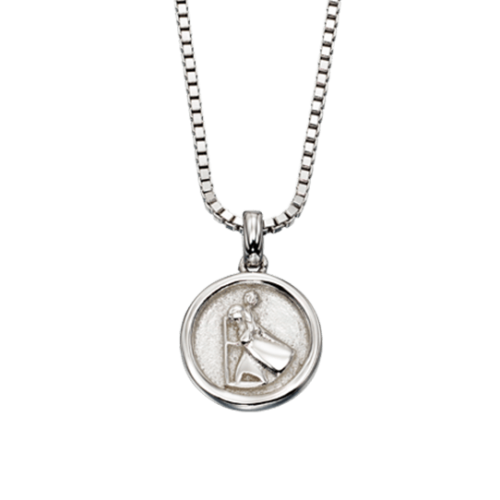 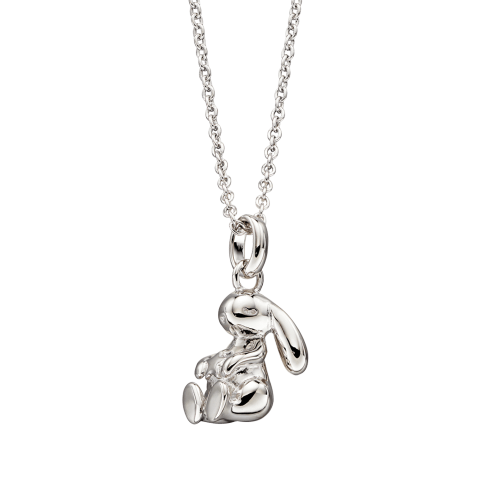 Don’t worry with our adorable range of Boys Jewellery there is also something for your little man. 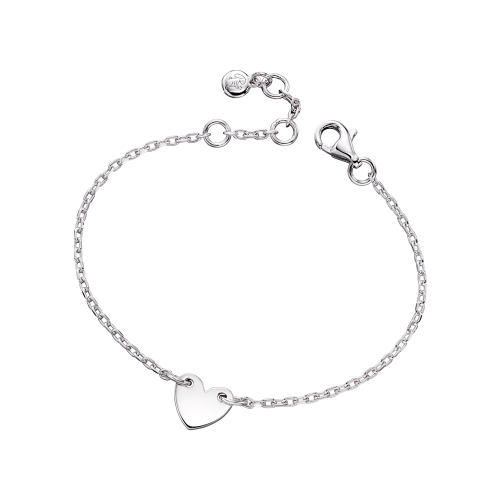 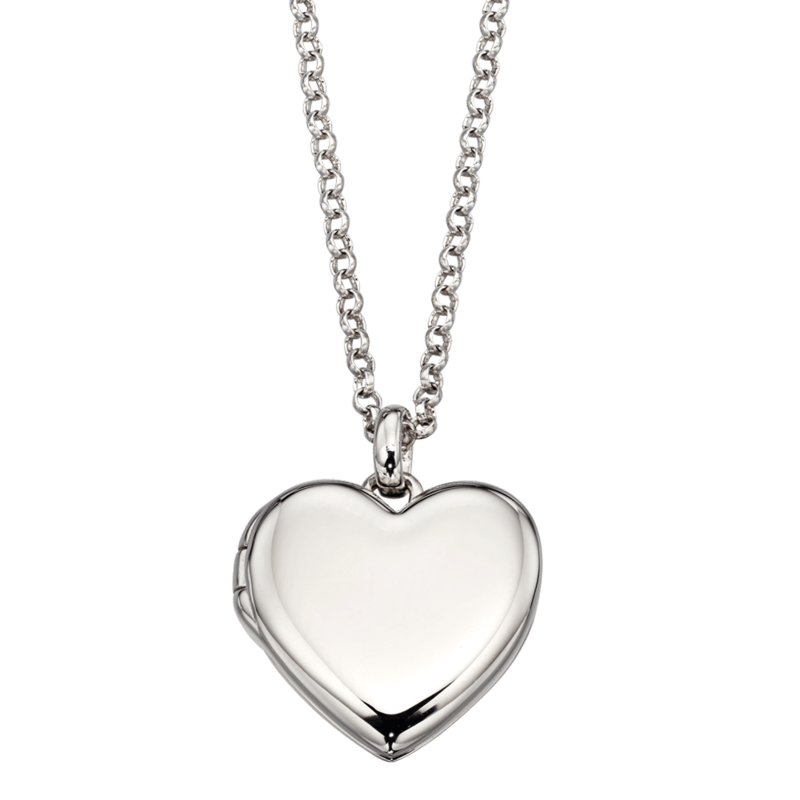 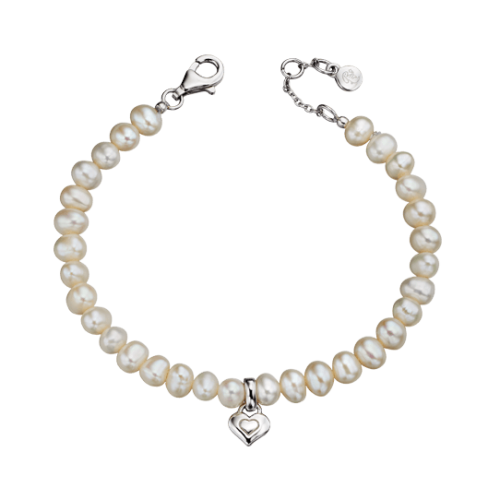 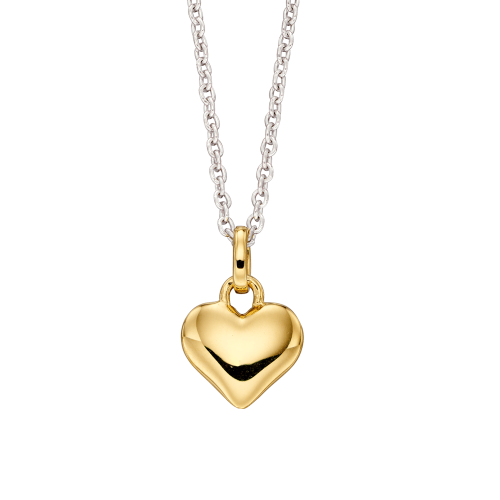 Maybe you are looking for their first piece of jewellery, something they can look back on with love in years to come. 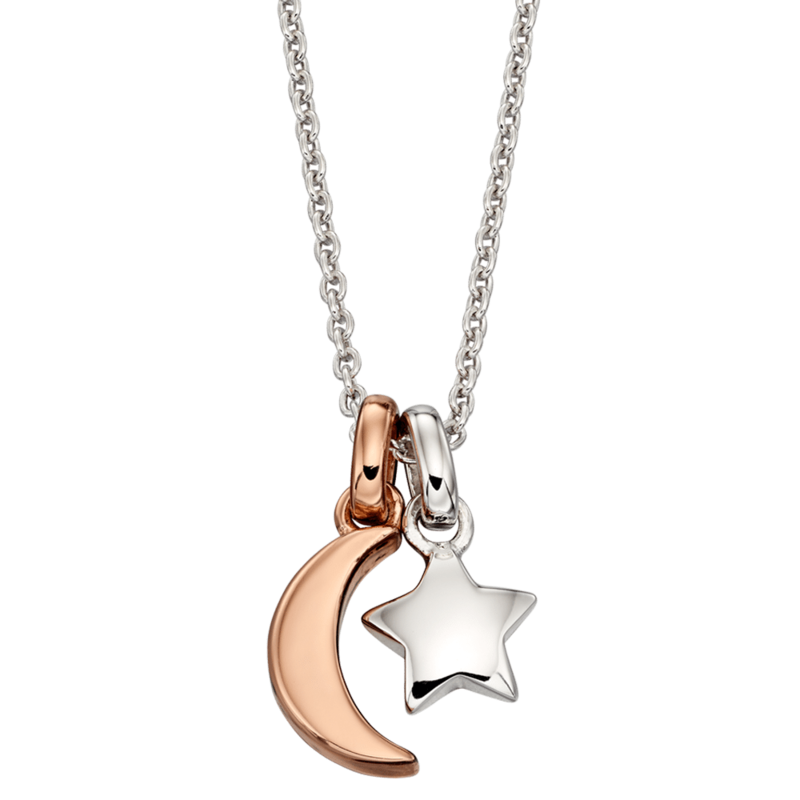 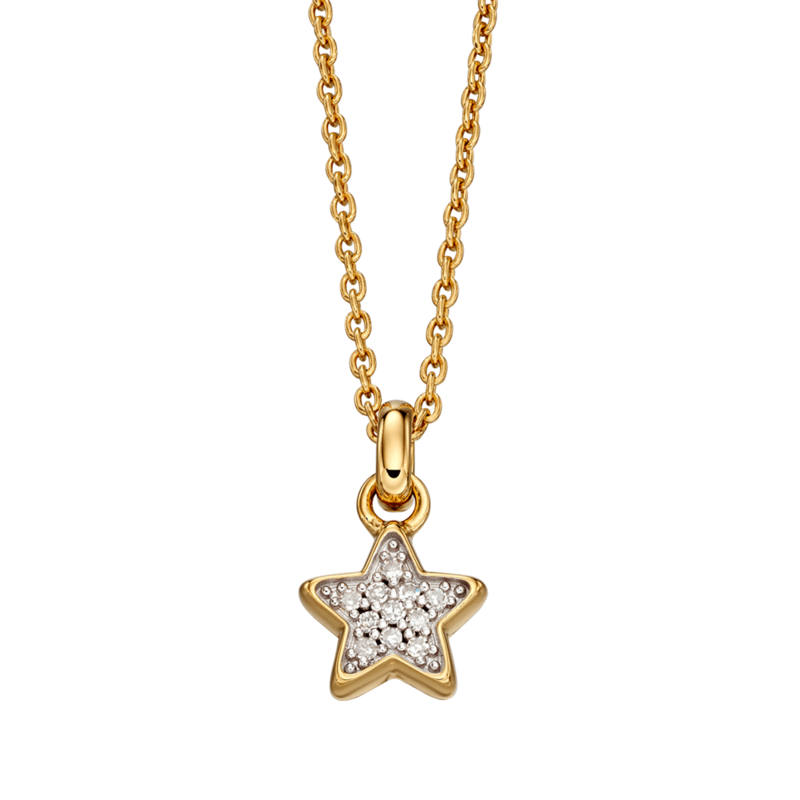 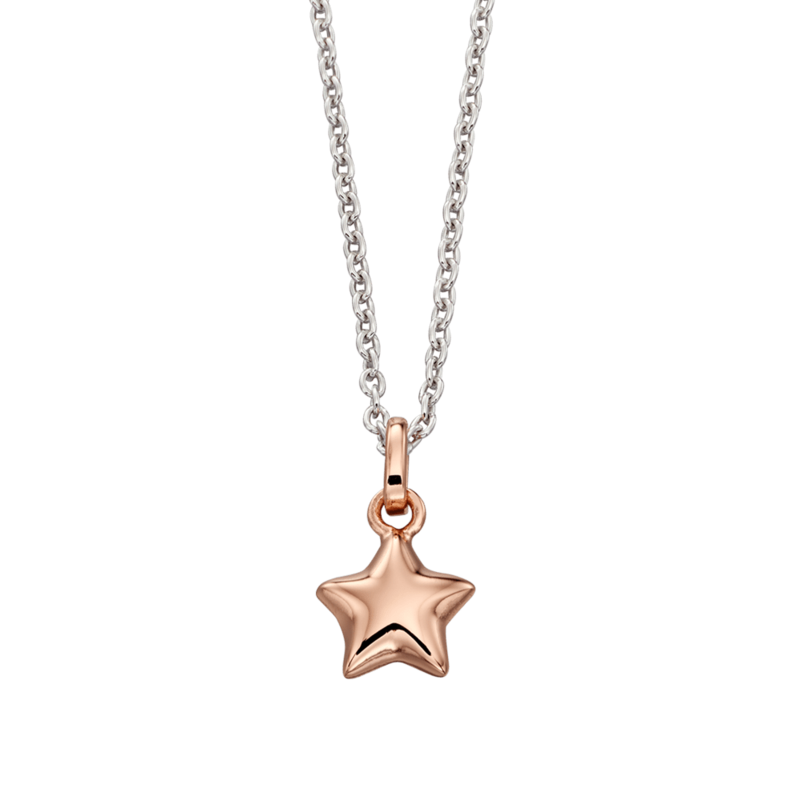 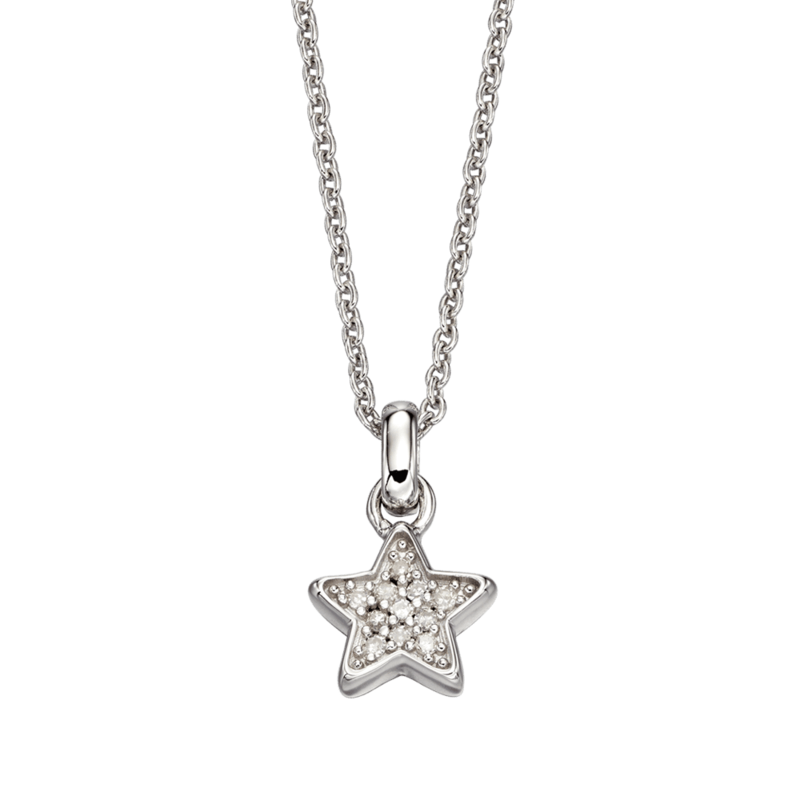 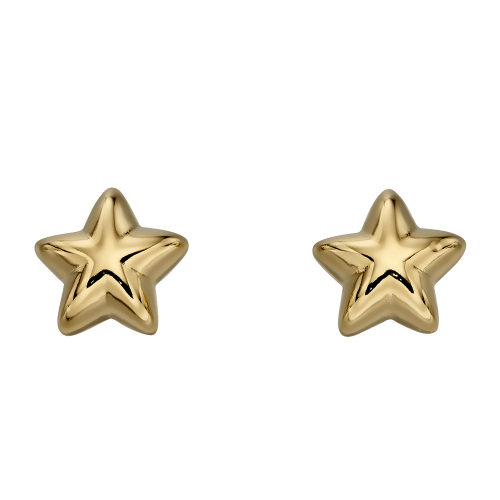 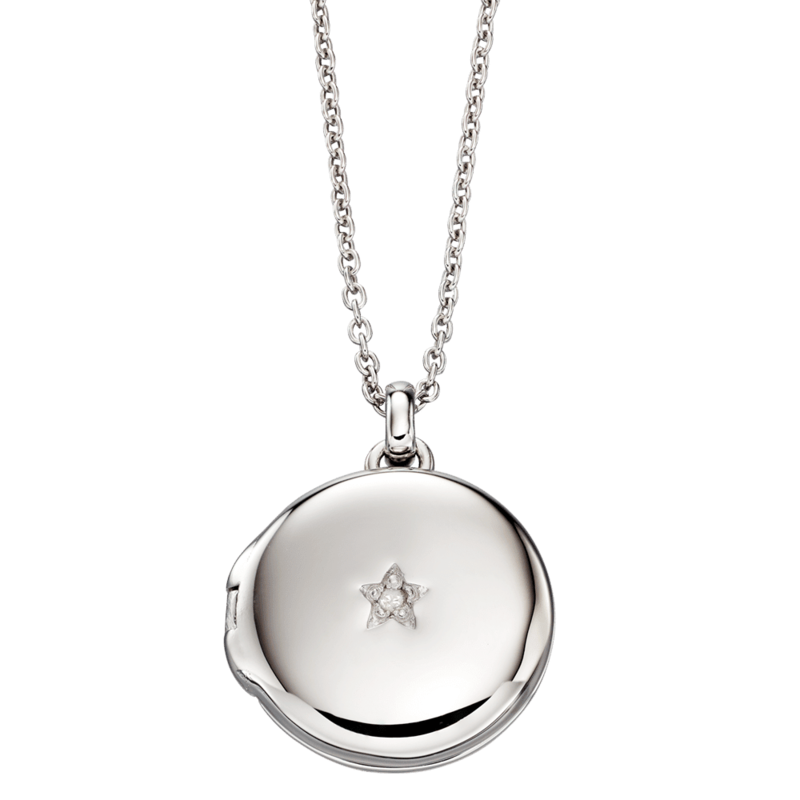 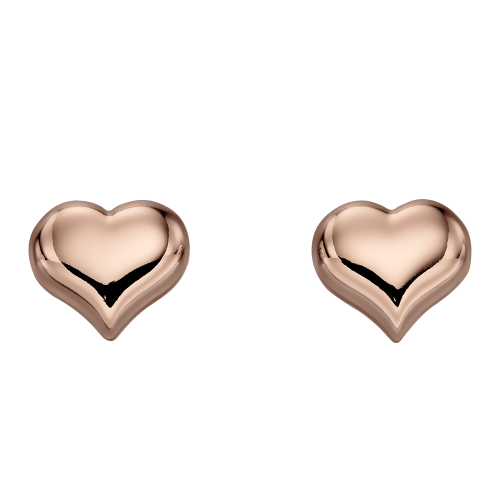 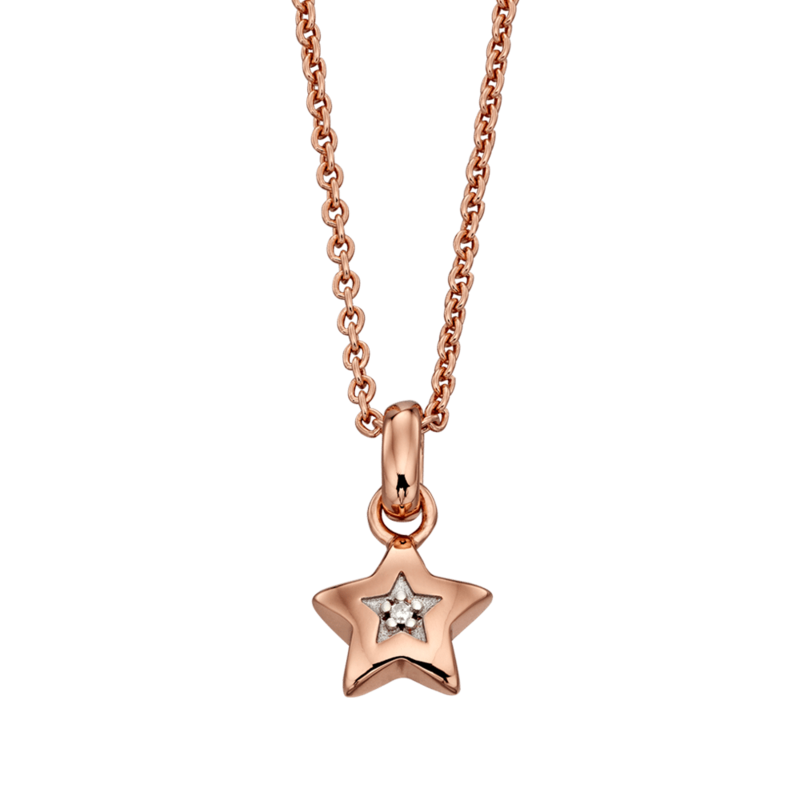 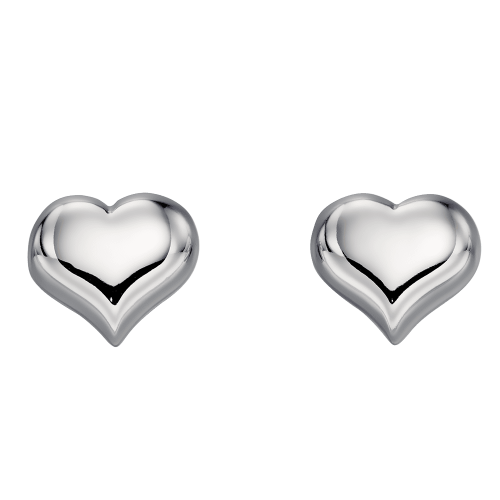 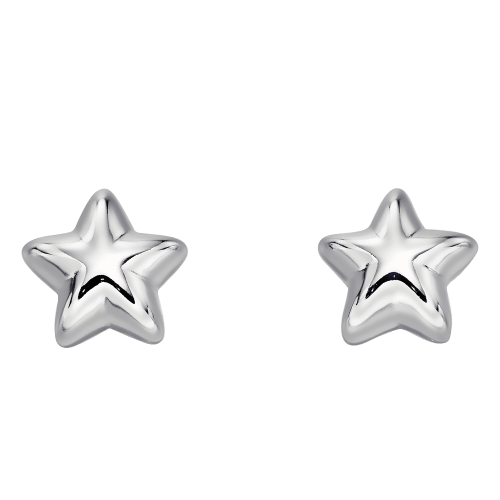 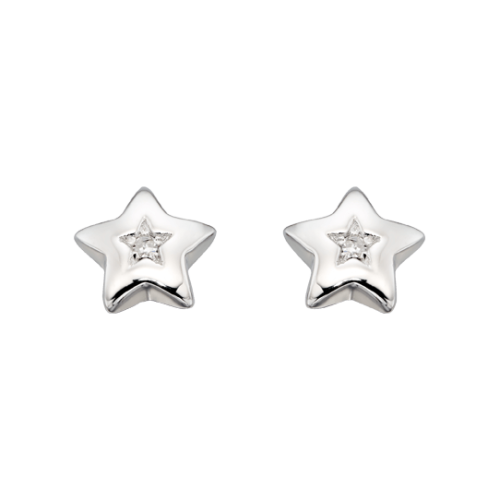 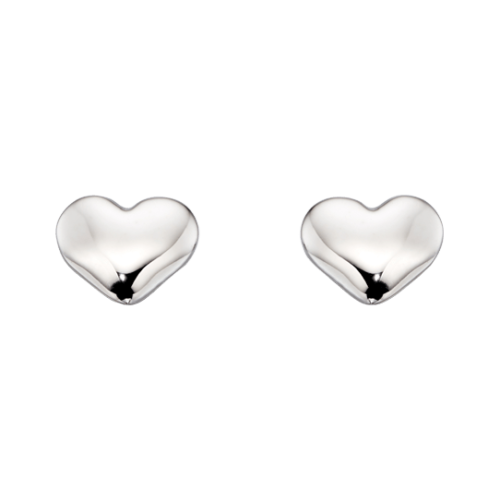 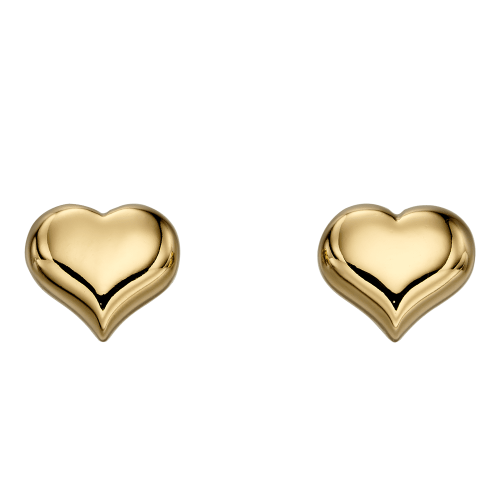 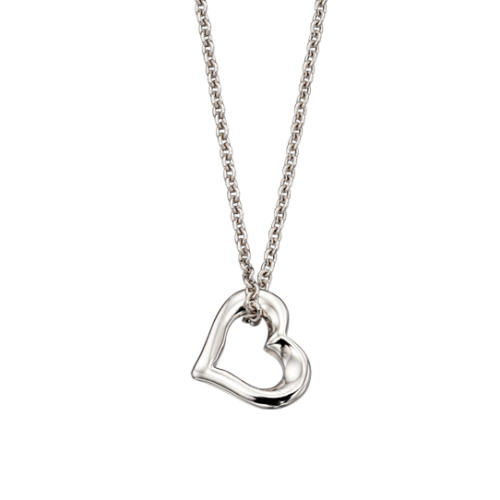 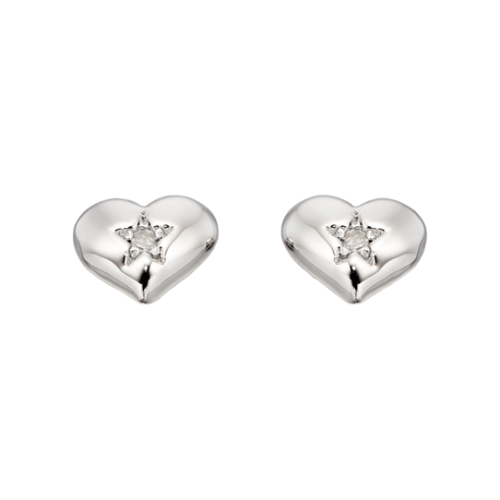 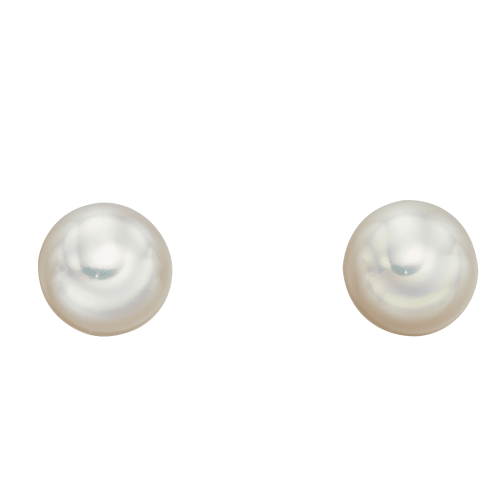 We have all kids jewellery covered from their 1st diamond and rose gold fashion jewellery, through to simple timeless pieces like our childrens earrings and silver pendants.